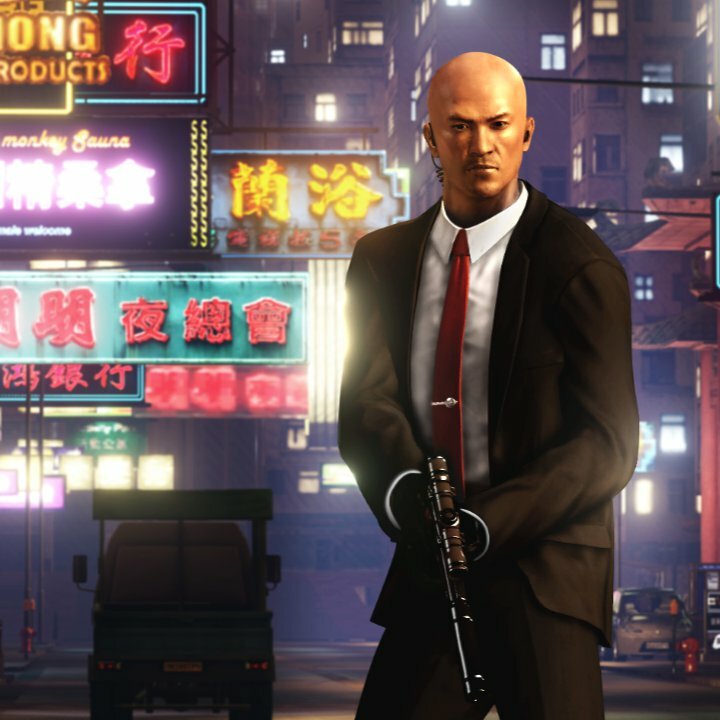 Square Enix has released two DLC packs for their open-world game Sleeping Dogs today. The Dragon Master Pack provides you with all of the game's pre-order bonuses, while the Square Enix Character Pack lets you pretend like you're playing a different game entirely. Triad Enforcer Pack - "It’s a high-speed shoot-out in Triad Highway; armed with a high-capacity machine gun, fight a tide of Triads… after your head. Death by 1,000 Cuts puts you in a brutal fight club taking on the Triads with a razor-sharp golden cleaver. Wear the Triad Enforcer outfit for added Face and more punishing damage." Police Protection Pack - "Catch criminals like a true SWAT officer with the Police Protection Pack. Unlock the exclusive High Speed police mission featuring the SWAT outfit, SWAT Police Cruiser car and SWAT Assault Rifle." Martial Arts Pack - "Unleash the power of the Shaolin with the Martial Arts Pack. Unlock the Shaolin Warrior outfit (with increased melee damage), the Shaolin Showdown mission and Wing Chun dummy decoration for your safe house." GSP Pack - "Dress like Mixed Martial Arts champion Georges “Rush” St-Pierre with this collection of shorts, t-shirts and bandana, and devastate your enemies with GSP’s signature flying punch. Also adds increased grappling and throwing damage." Deep Undercover Pack - "All the style of an undercover agent. Unlock the Plain Clothes Detective outfit (with a reduced heat penalty), the Undercover Police Ghost Car and a CB Radio for your safehouse." The Square Enix Character Pack, meanwhile, adds three outfits donned by other Square Enix heroes - no, not Cloud. The Hitman-inspired outfit is a suit that makes police less likely to pay attention to you. It also includes a silenced Silverball pistol. 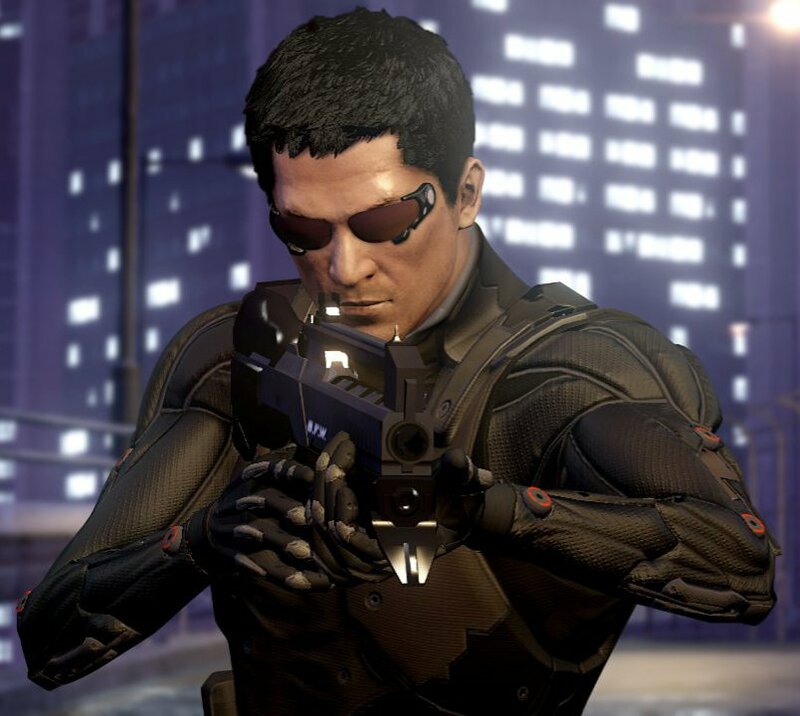 The Sarif Industries ballistic armor and combat rifle are a nod to Deus Ex: Human Revolution. 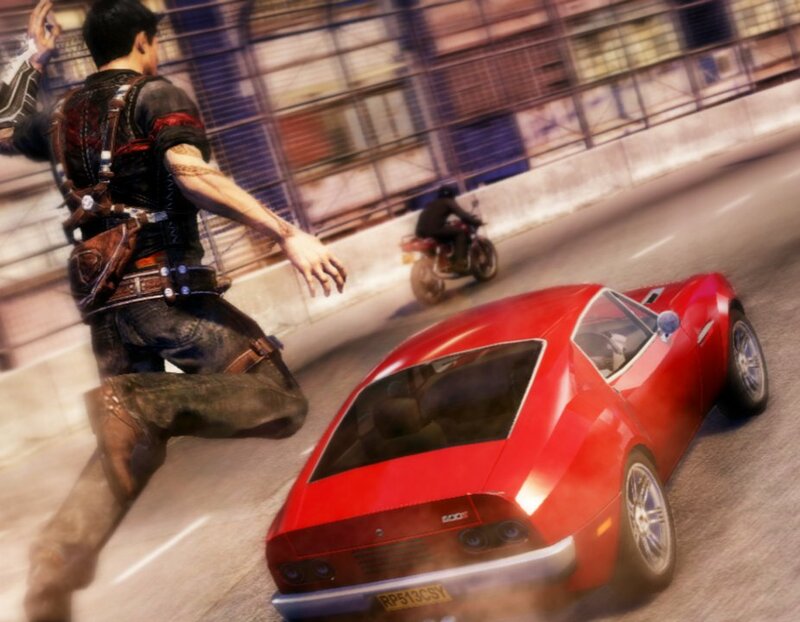 The Just Cause garb lets you hijack vehicles from farther away, and also comes with a pistol with explosive bullets. The Dragon Master DLC is priced at $7.99, while the Square Enix pack is $1.99. For a closer look at each, check out the trailer and images below. .